Café de Olla is a drink steeped in Mexican history. During the early days of the Mexican Revolution in 1910, Café de Olla was prepared in a clay pot over a campfire, and served as a filling and energetic drink to the battle-weary soldiers. 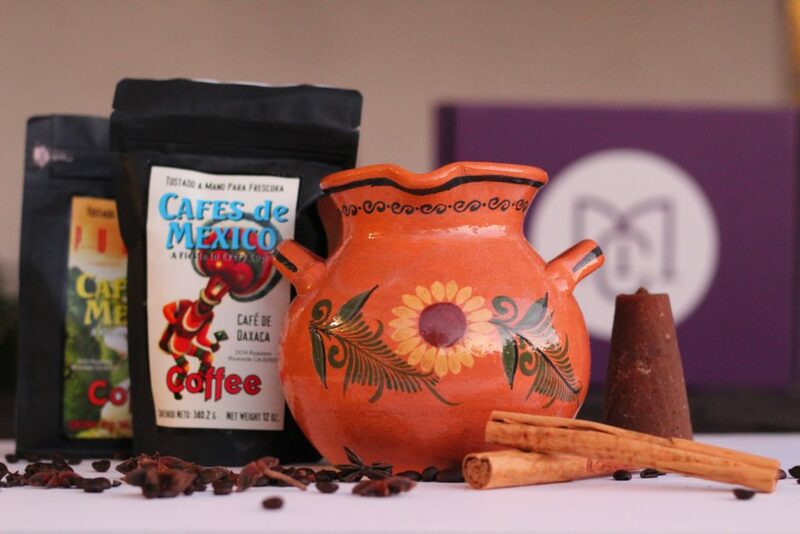 Café de Olla was traditionally made with canela (cinnamon), piloncillo, and coffee in a clay pot over a campfire. The addition of clavo (clove) and star anise gives it more spice and depth and has been adapted into the modern method of preparation. The Olla de barro (earthen clay pot) is just as important an ingredient as the coffee. It’s said that it is the only way to make an authentic Café de Olla, and we agree. We’ve provided you with the tools you’ll need to experience a traditional Café de Olla, and to experiment to find your own combination of spice and sweet. This beautiful olla (pot) was exclusively “thrown” by Don Luis Gonzalez and painted by Don Jose Pila of Tonala, Jalisco for MyCajita. 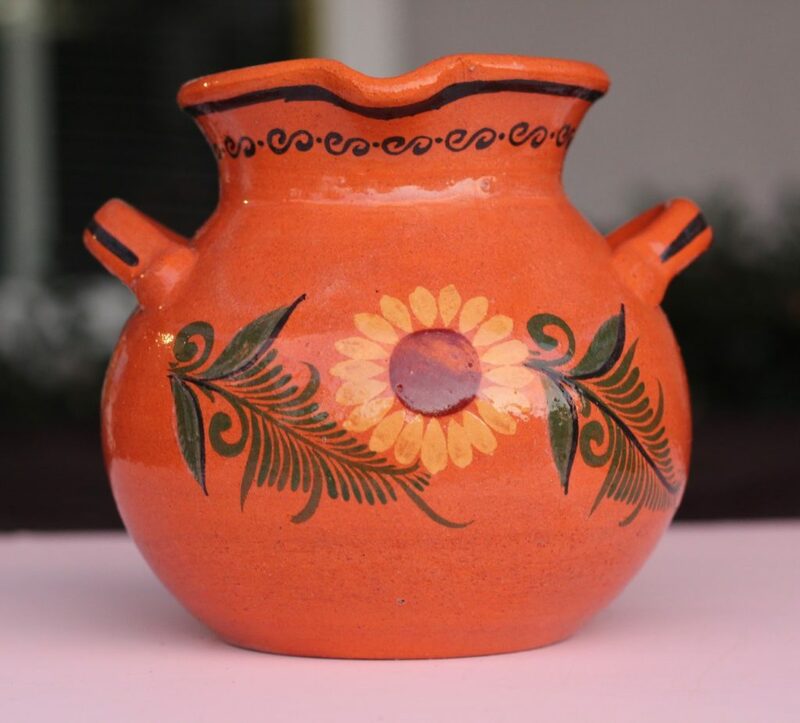 The round body and curved spout are different than most of the clay pottery that comes out of México. 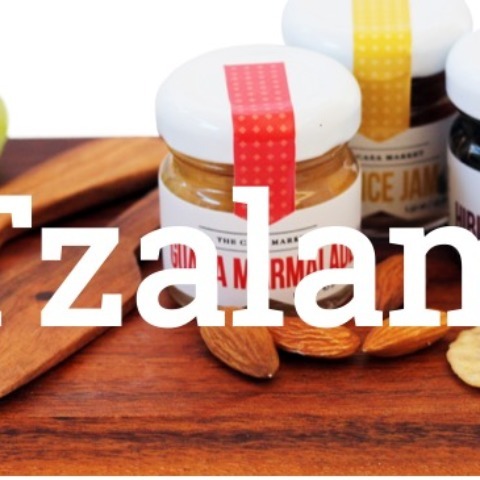 This is not your mother’s Olla de frijoles! The “orejas” or ear handles allow you to pour your steaming café without getting your fingers to close to the open flames. The girasol (sunflower) continues the collection Don Pila started, and the more modern black print allows you to have a conversation piece next time company is over for some coffee. 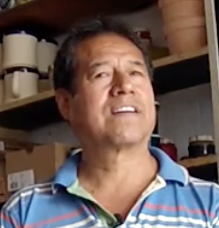 Learn more about Don Gonzalez and his inspiration for barro in the related post. Learn more about Don Pila and his inspiration for this art on barro in the related post. 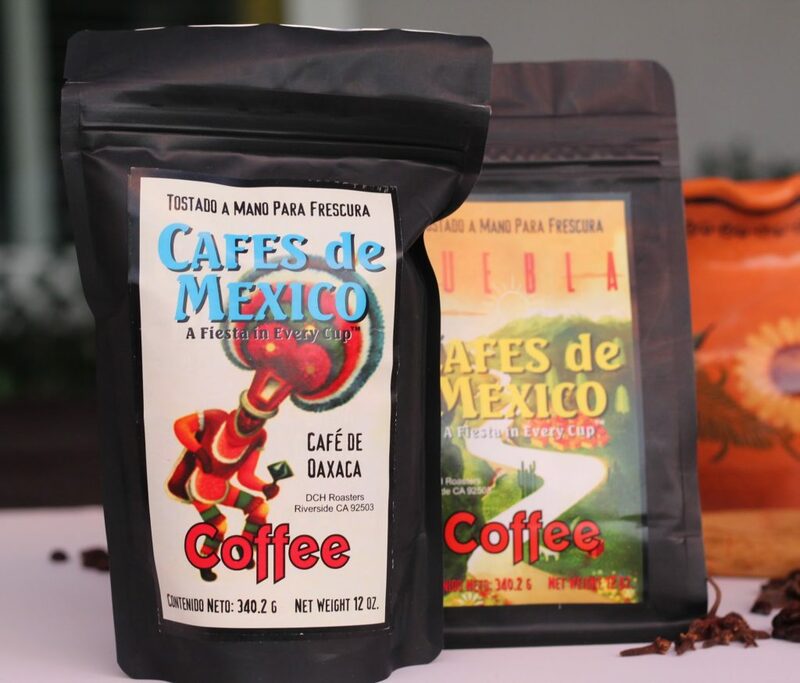 Café’s de Mexico has been making quality small batch single origin coffee for over 10 years now. 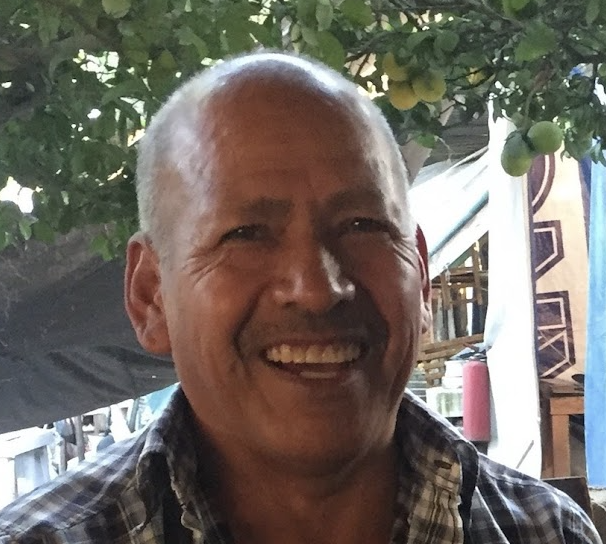 Pablo, the owner, spends half his time in México, visiting his farmers, the sources of his beans, and is always staying connected to the land and the earth. Their Café’s de México collection is a respectful nod to the quality coffee that is grown in the various regions of México. 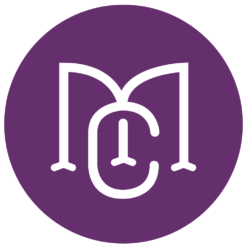 MyCajita personally selected the Oaxacan Dark Roast and Chiapas Medium Roast for their intricate flavors and subtle characteristics. 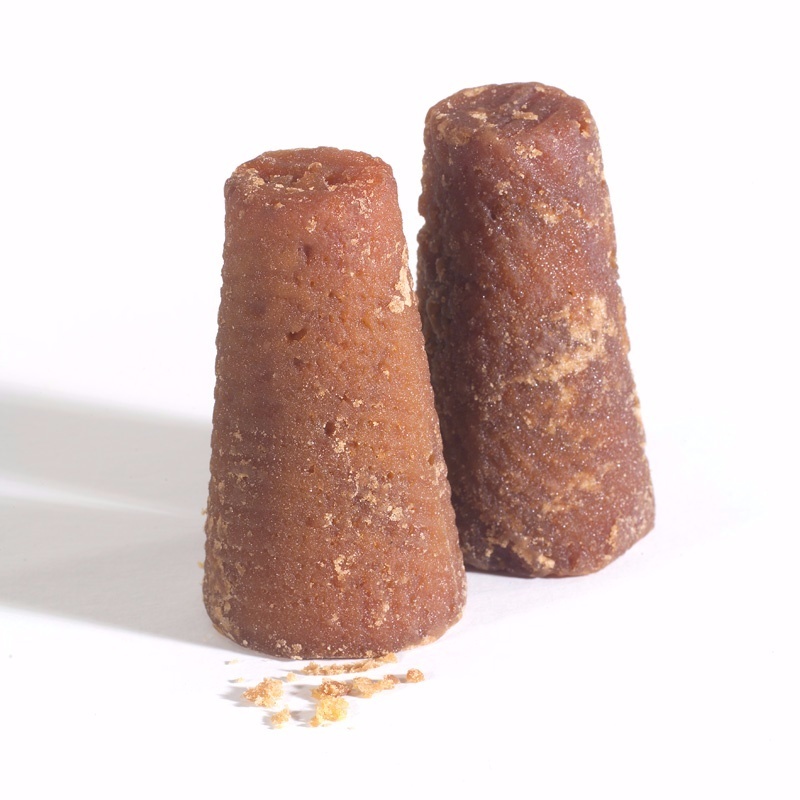 Piloncillo is the purest form of sugar in the world. Sugar cane’s are cut and fed into a vice that squeezes out the fresh sugar juice into a large heated vat. The juice is heated and reduced until it forms a deep caramel color and rich flavor. 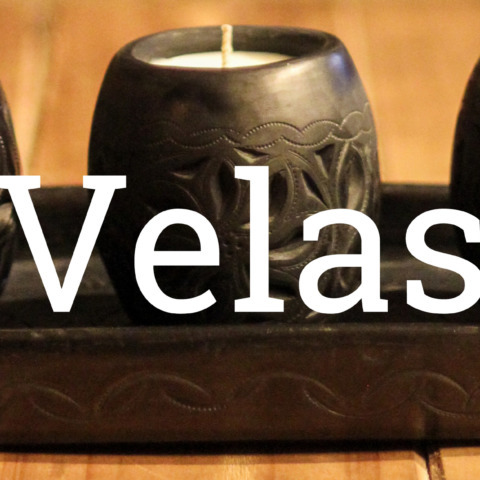 It’s poured into molds and is used throughout all of Latin America. 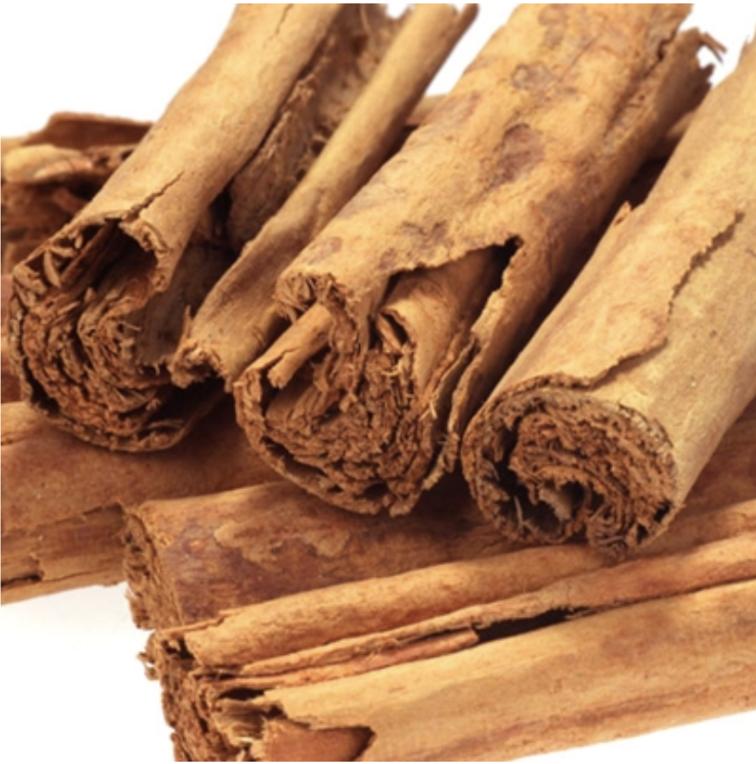 Canela, Mexican cinnamon, Ceylon, known as “true cinnamon” is known for its spicier flavor, smell, and flavor. Ask anyone who is from México and they will comment that the cinnamon found in bargain stores does not compare to the flavors found in Mexican cinnamon. 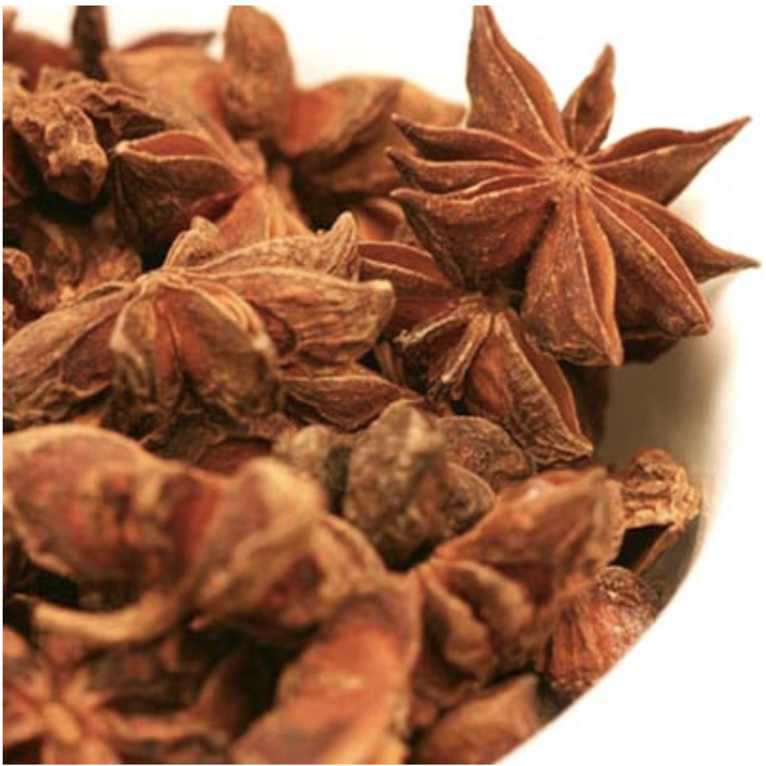 New to the flavor profile but sure to give you a great experience, Clove and Star Anise, are added to modern Café de Olla recipes to give it more depth, try it in various combinations, but keep your portions small, a little goes a long way! 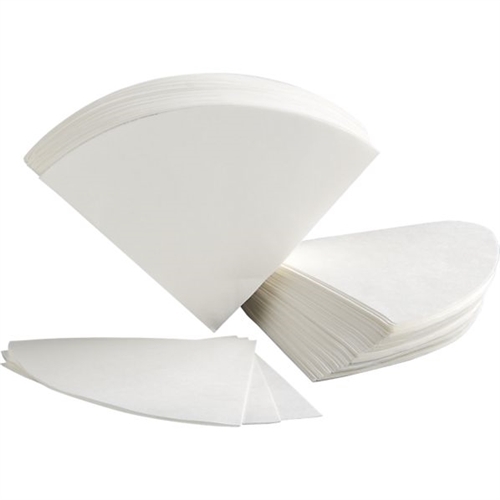 These unbleached paper filters will help to strain your coffee without leaving any residue or changing the flavor profile. 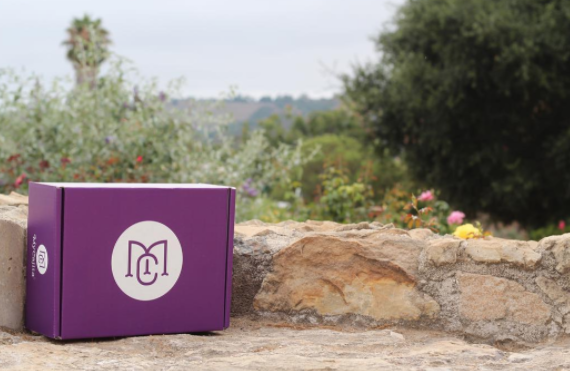 on MyCajita: Café De Olla Box. The only thing that worries me is that you send a cajita every month . How do I informed you that I do not want the next month cajita ? Or you just wended any way and then I have to retur it. Please give me the information that I need so I can make an informed decision. 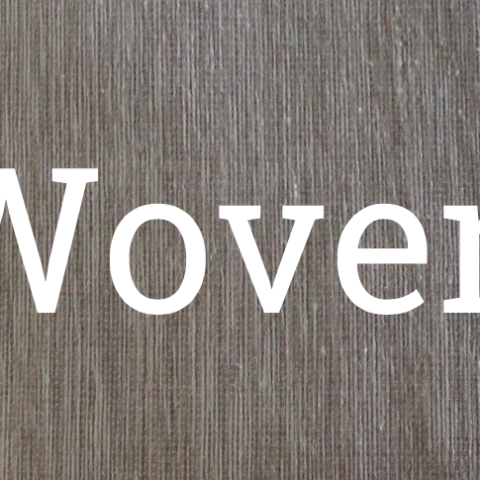 On the first of every month we show you that month’s box. If you decide to skip you can log in to your account and select “Skip this month’s box” and you will not be billed or receive a box. If you miss the deadline you can just email us before the box is shipped. Boxes are shipped the 15th of every month. Hopefully, you received our response via email. You are informed the first of every month. You then have 5 full days to decide to skip or personalize your box. If you miss the deadline no problem you can reach us via email and we would be happy to update and adjust your membership. The December box is shipped on December 16th and there after. Each month’s box is shipped on the 16th or after. Hope this answers your question. Hello, is the olla de barro big enough to make cafe de olla for a few people or is it just for an individual serving? The olla de barro is big enough for 4 servings.